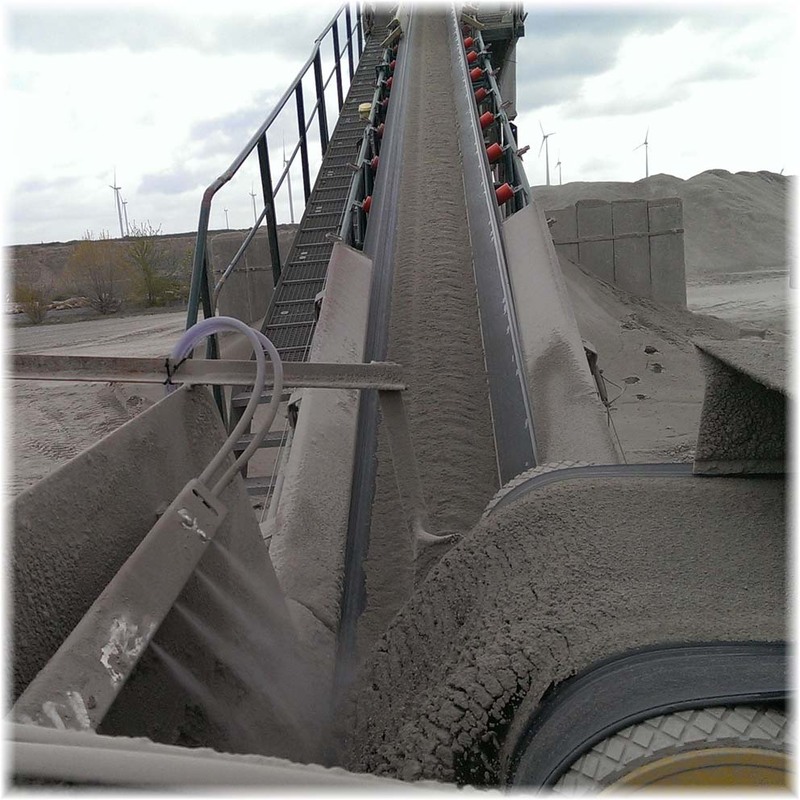 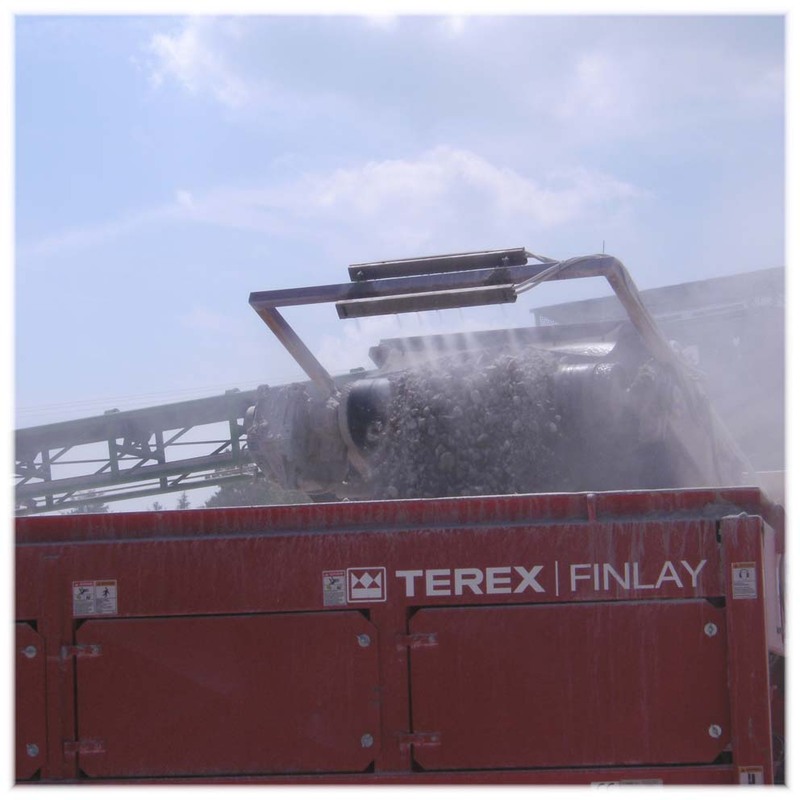 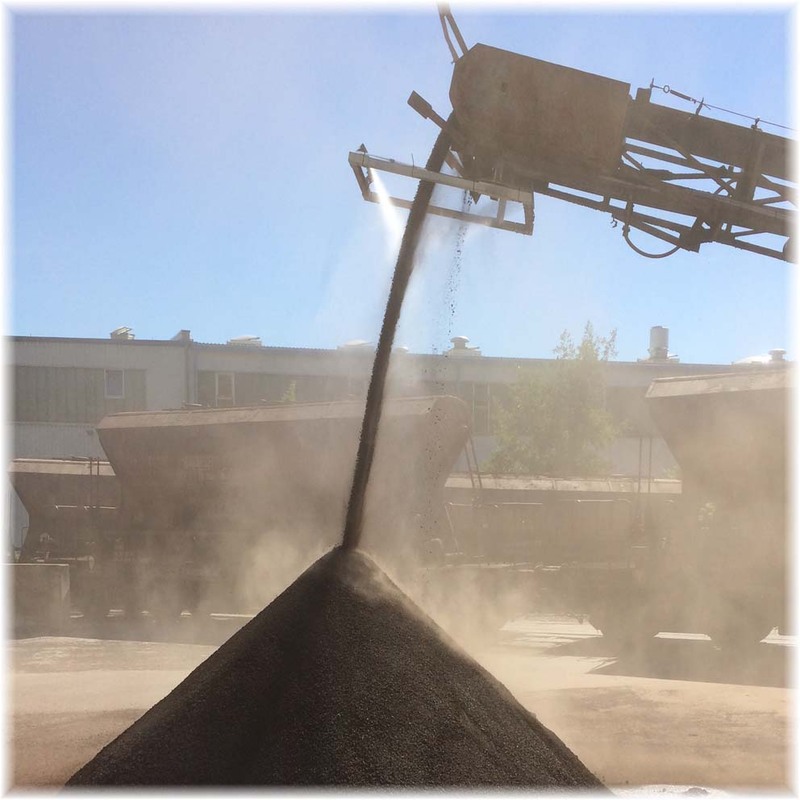 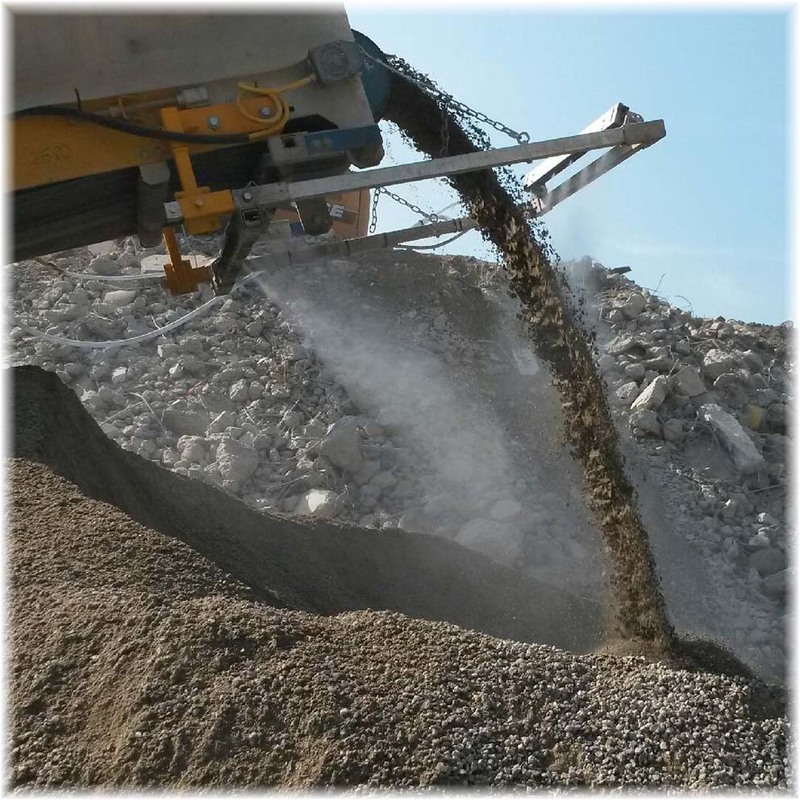 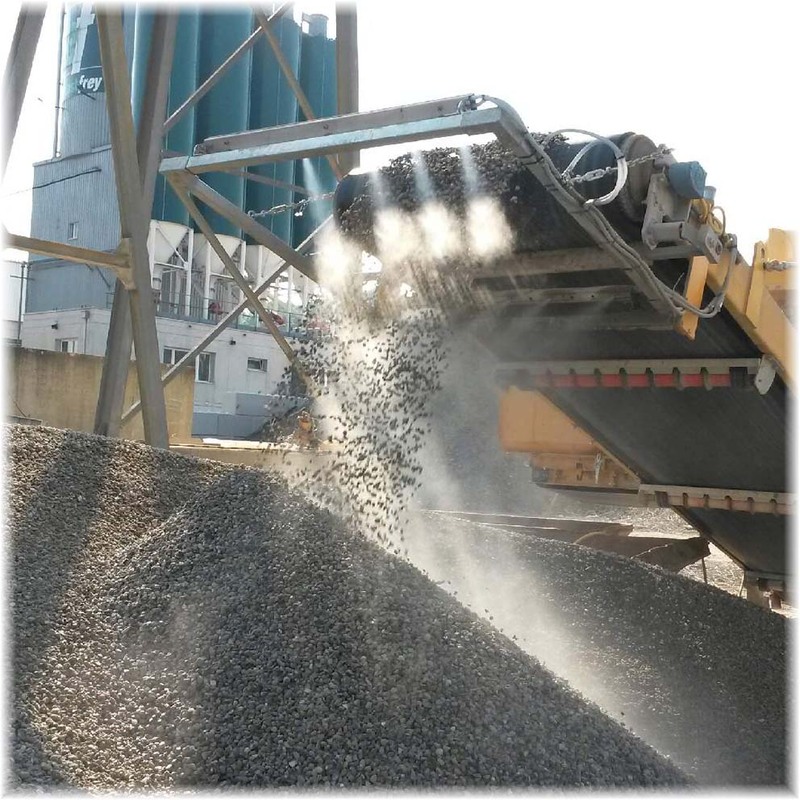 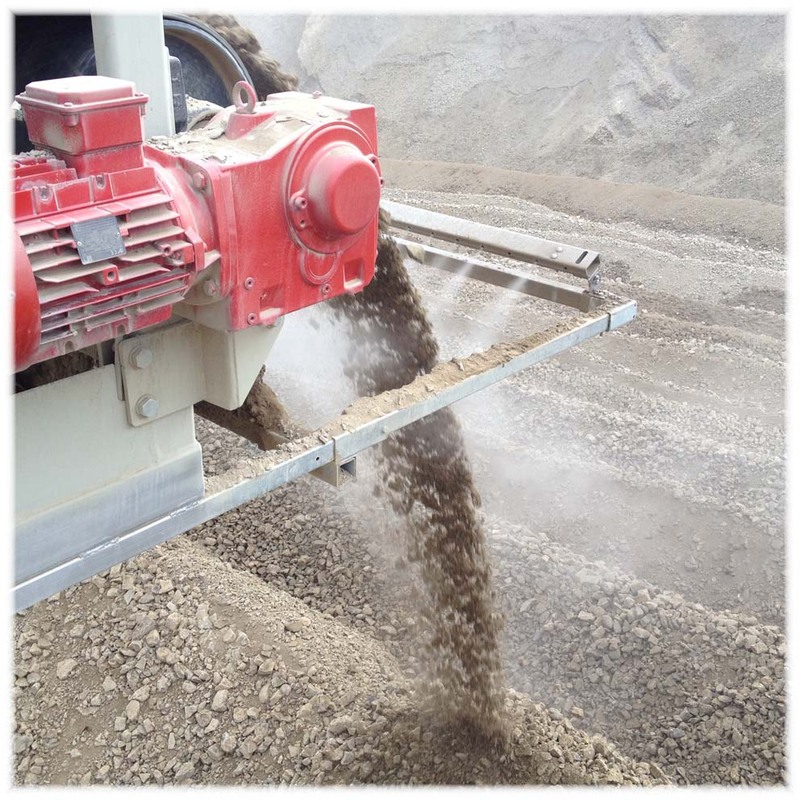 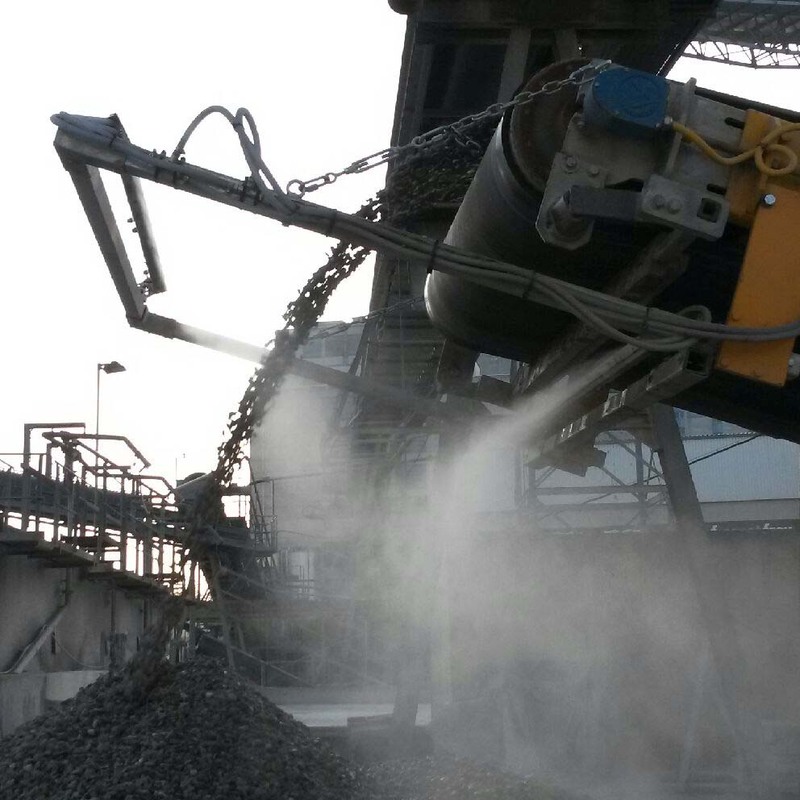 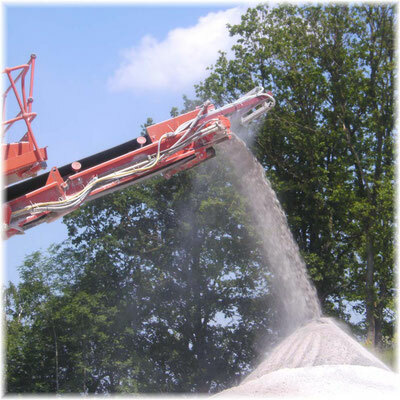 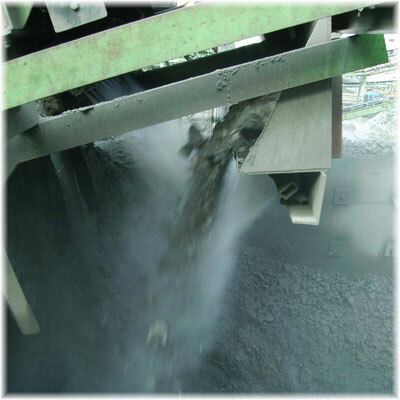 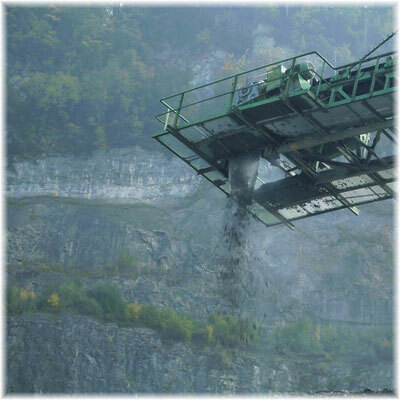 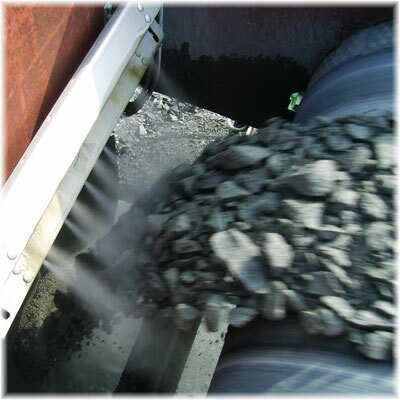 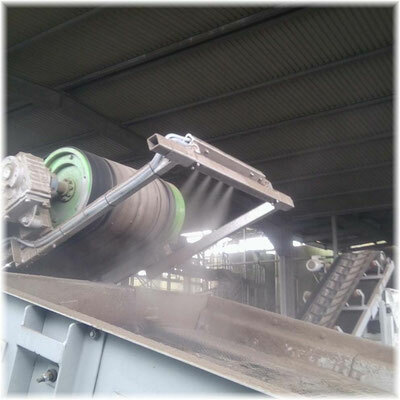 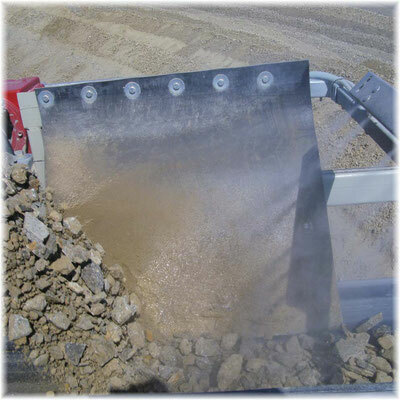 The transport of bulk materials such as sand, gravel, crushed stone, etc. 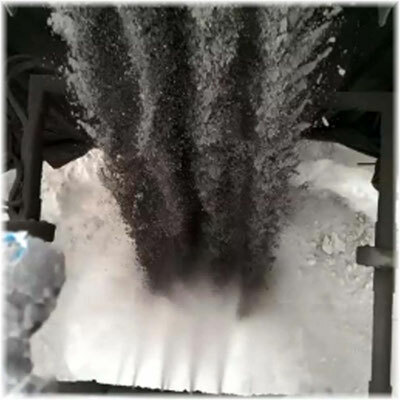 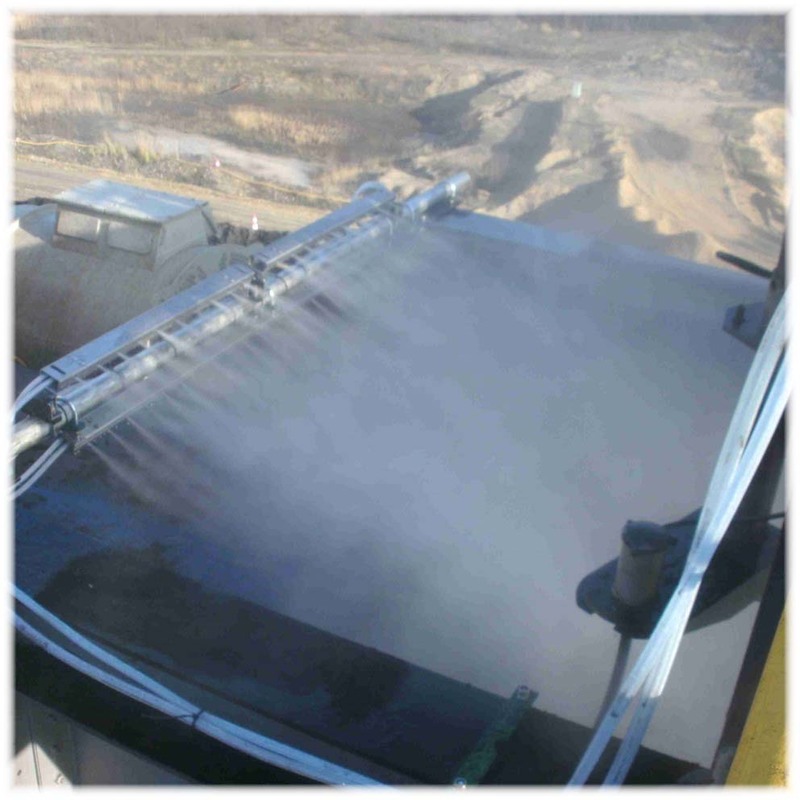 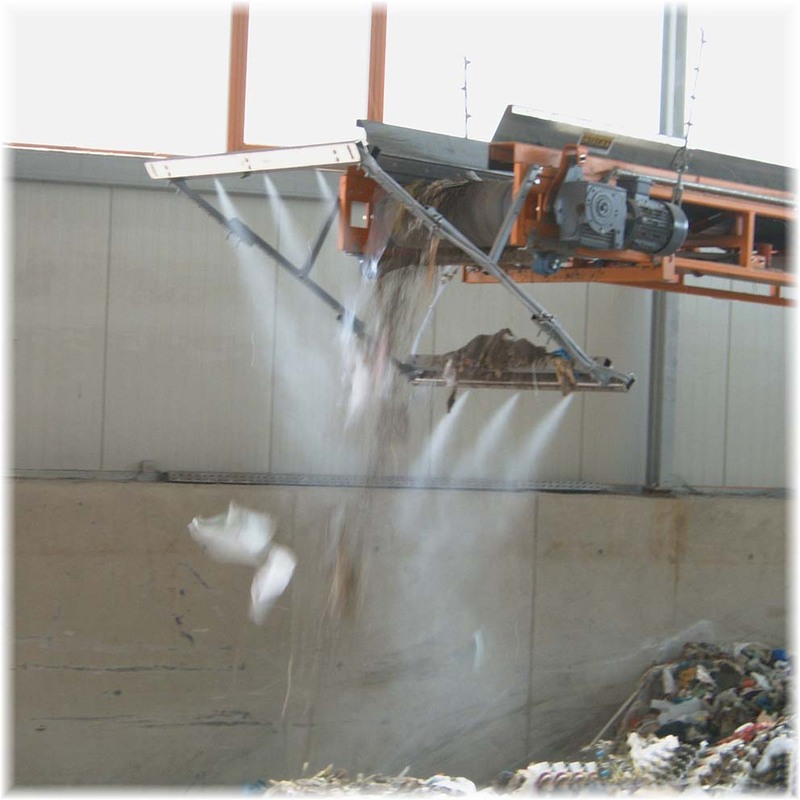 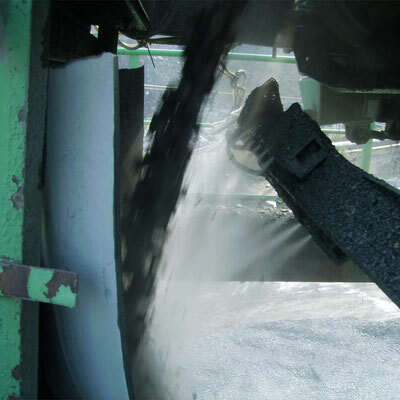 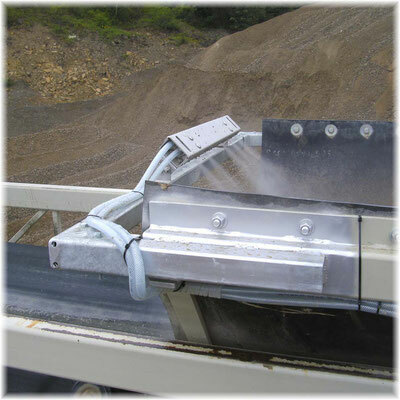 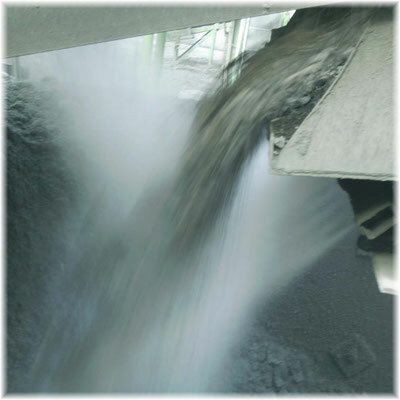 in different particle sizes and particle distribution within a production facility primarily occurs via conveyor belts. In this conveyor belt transfer streets and band chutes is reduced integrated! 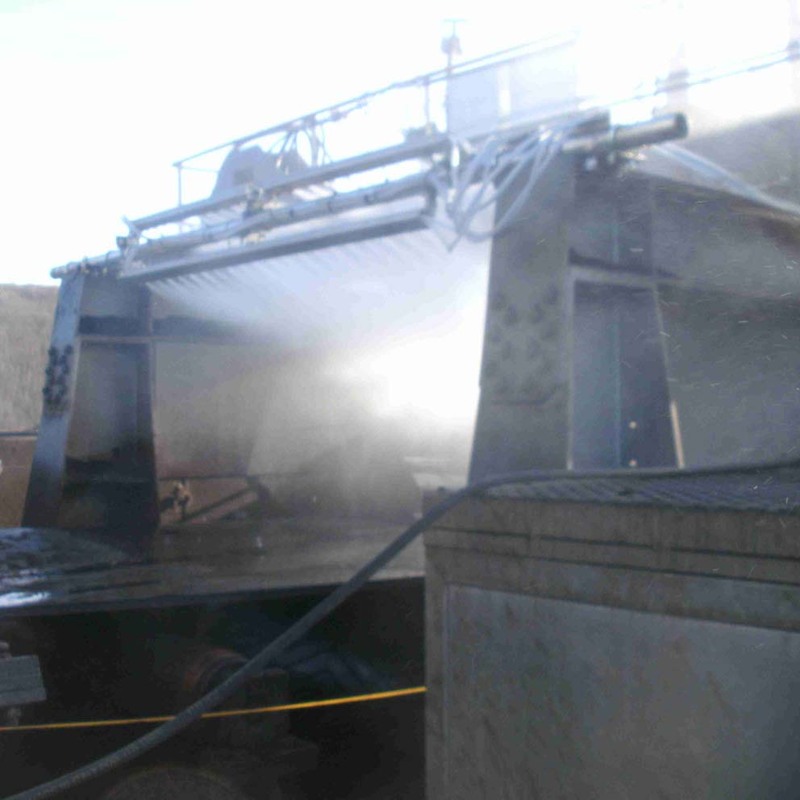 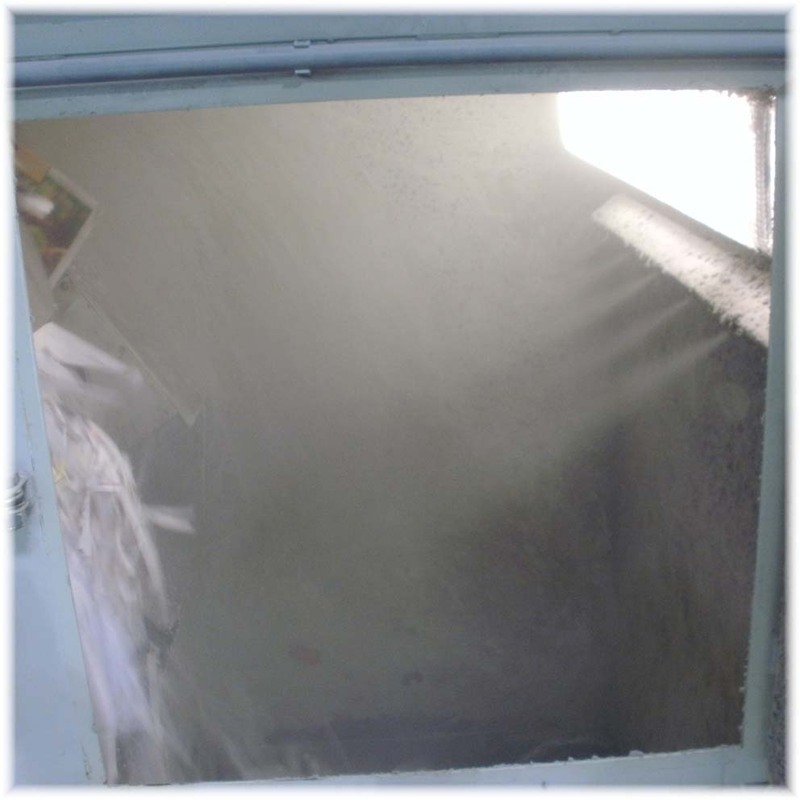 Fogging in and with the falling material stream. Through the mist, the flying dust is limited and the spread is reduced. 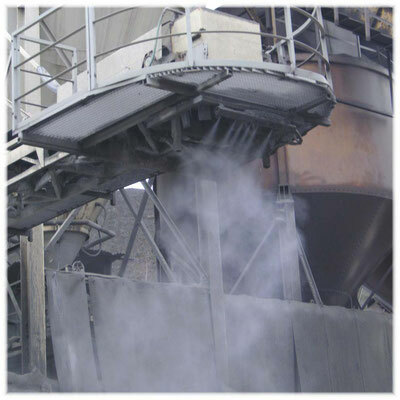 We have the solution to control the amount of mist, depending on the material resources and volume of material about different sensors.